Great for improving your short game. 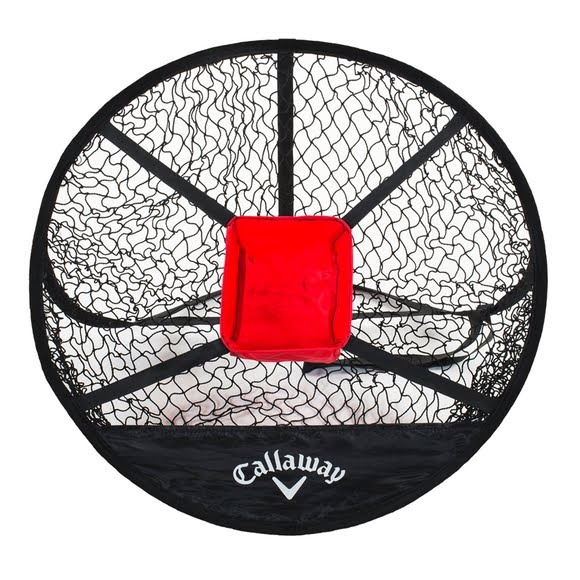 The Callaway Chipping Net is ultra light, portable and easily fits in your golf bag. The pop-up design offers simple and fast set up.